The first known written record shows that today´s Karolinka originally belonged to the Vsetin estate. In the early 16th century, the easternmost seat was the village called "Hovězí". The relatively large area between Hovězí and the border of Moravia, formed by Javorníky, had not been settled yet. There were sometimes conflicts between inhabitants of Vsetín and the neighboring estate of Považská Bystřica. The conditions for settlement of this part of Moravia were more favorable in the middle of the 17th century, when new villages Zděchov, Halenkov and Nová Dědina were founded. Nová Dědina played an important role in Karolinka´s history. 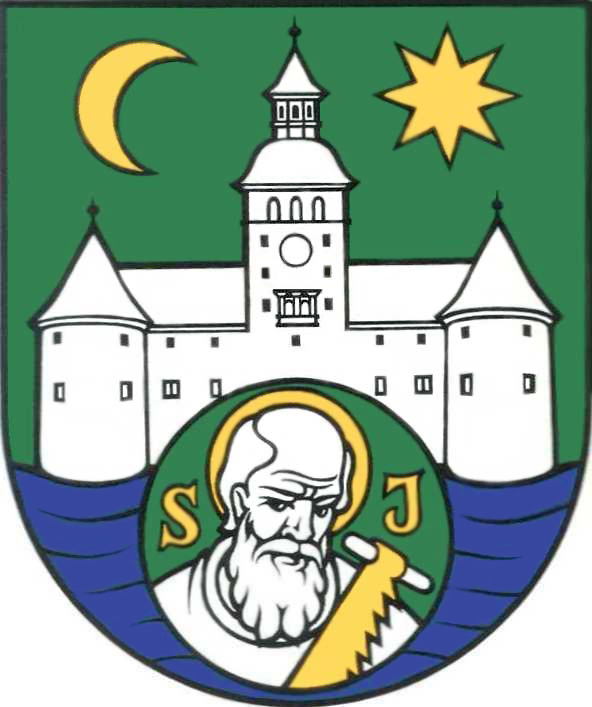 Nová Dědina was founded in 1649 and was named after its founder´s wife, "Rozínkov". Later, the name was changed to "Hrozenkov" and, since the beginning of the 19th century, has been called "Nový Hrozenkov". In 1842, Nový Hrozenkov had a population of 3188 inhabitants, most of who were farmers. In the town, 679 families lived in a total of 409 houses; 674 of them were farmers, 2 of them were craftsmen, and 3 of them were office workers. 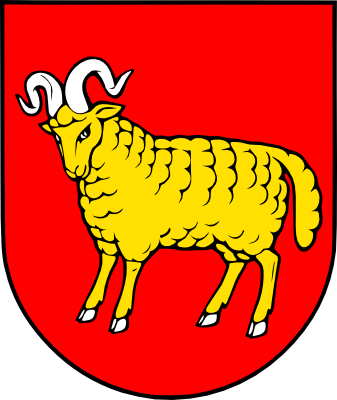 In 1842, the residents of Nový Hrozenkov bred 74 horses, 226 oxen, 762 cows, 200 calves and heifers, 400 pigs, and 2069 sheep. In years 1861 - 1862, Solomon Reich built a glass factory in the eastern part of Nový Hrozenkov which he named "Karolinina Huť". Part of the glass factory was a sawmill. This very successful glass factory started the industrialization and subsequent growth in living standards throughout the region, especially in the period before the global economic crisis. Logically, as a result, the new local part of Nový Hrozenkov was named after the glass factory, "Karolinina Huť". After the Second World War, people living in the eastern part of Nový Hrozenkov wanted "Karolinina Huť" to become independent. 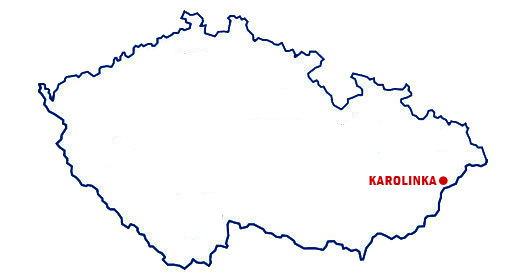 On the January 1st, 1949, "Karolinina Huť" separated from Nový Hrozenkov, becoming an independent village. On June 21st, 1951, the town was renamed, and ever since then, known as Karolinka.